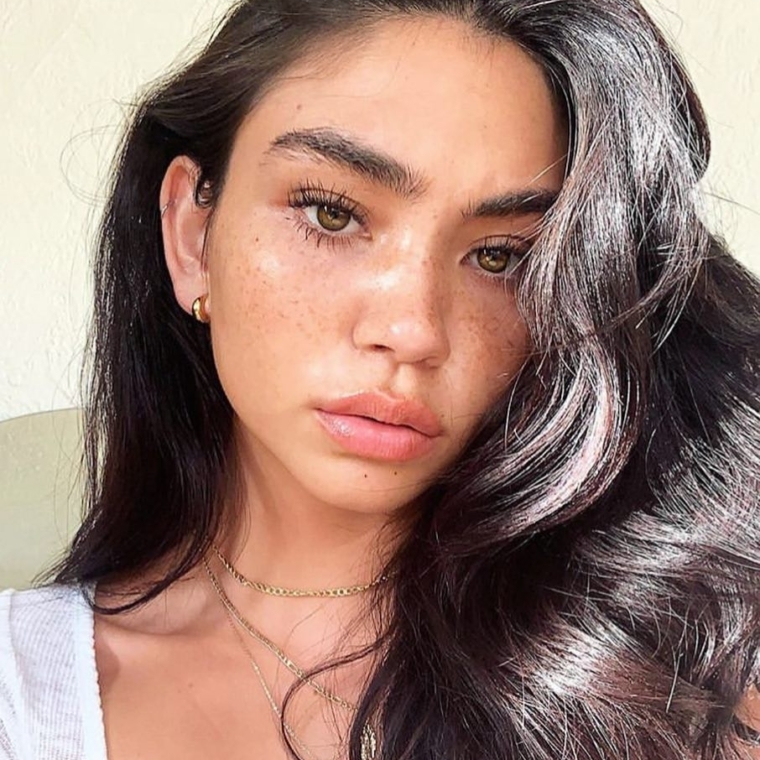 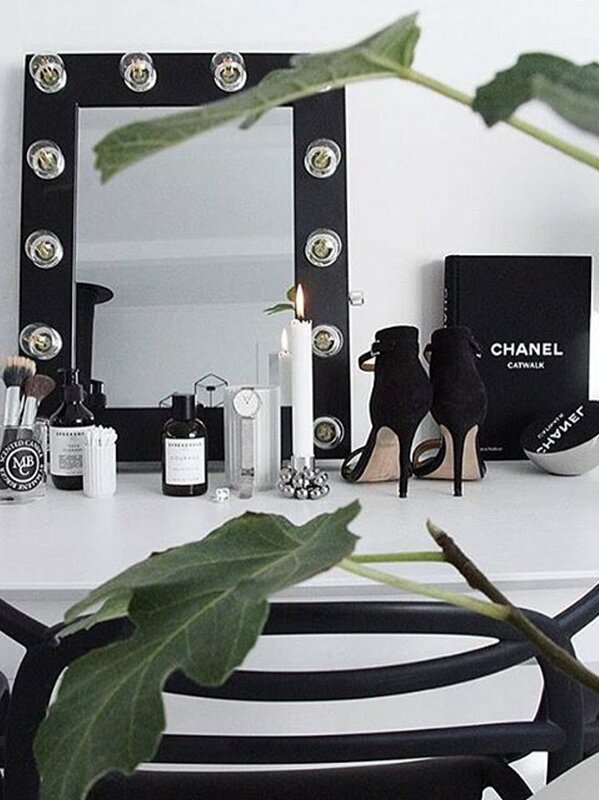 Cameron is a classic black makeup mirror. 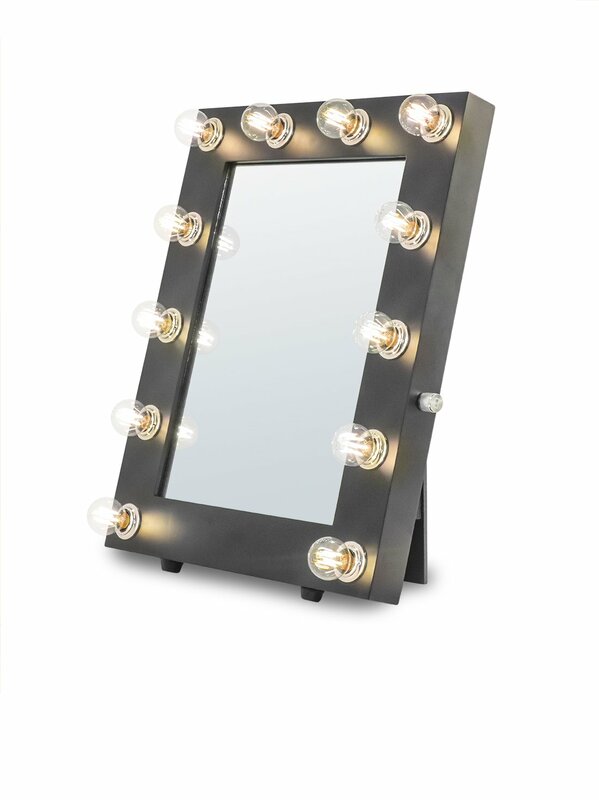 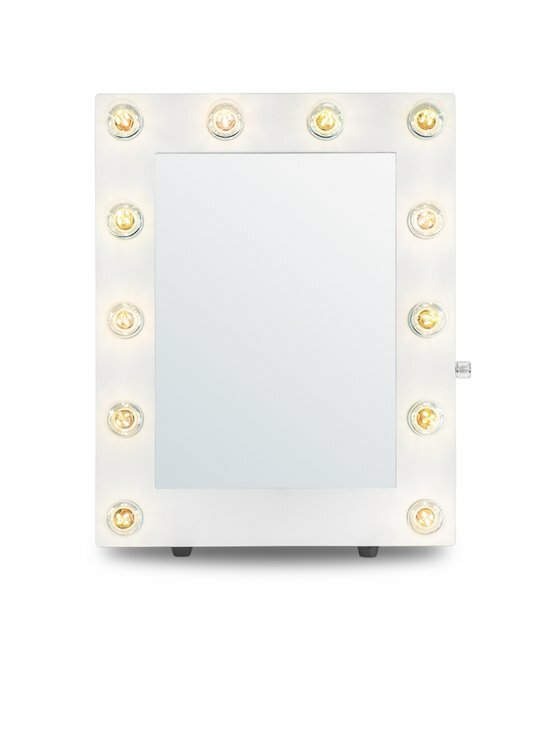 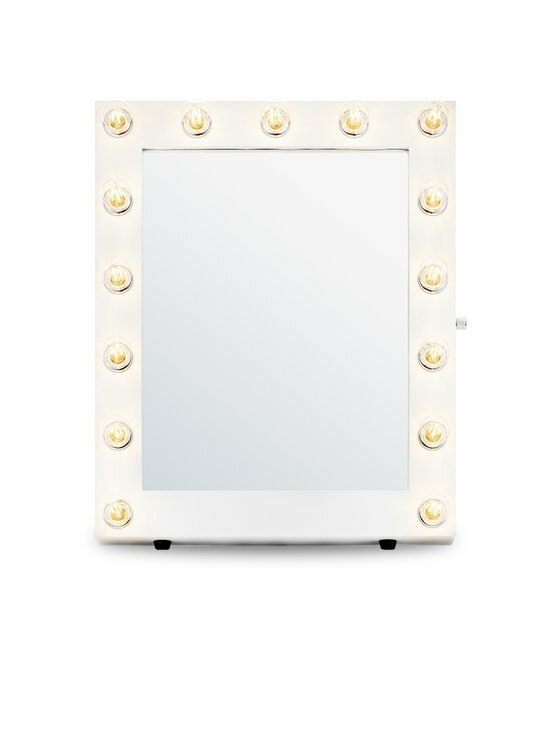 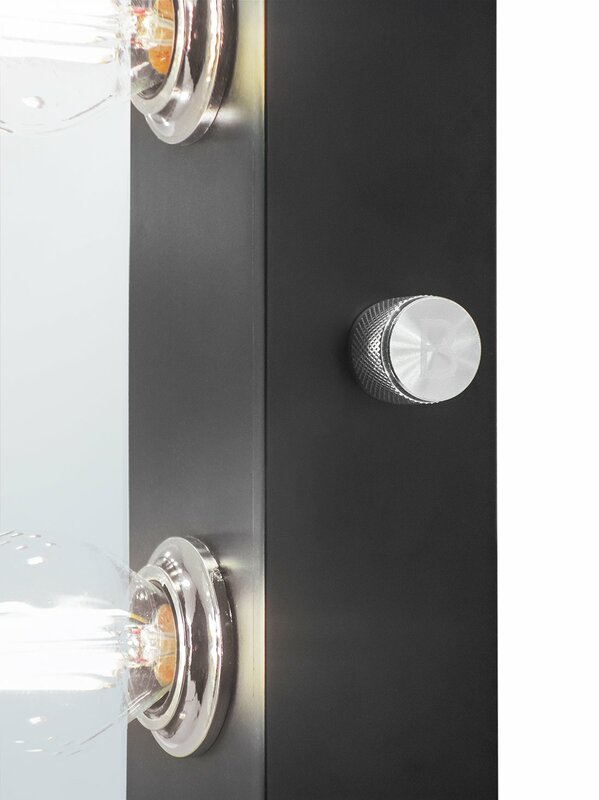 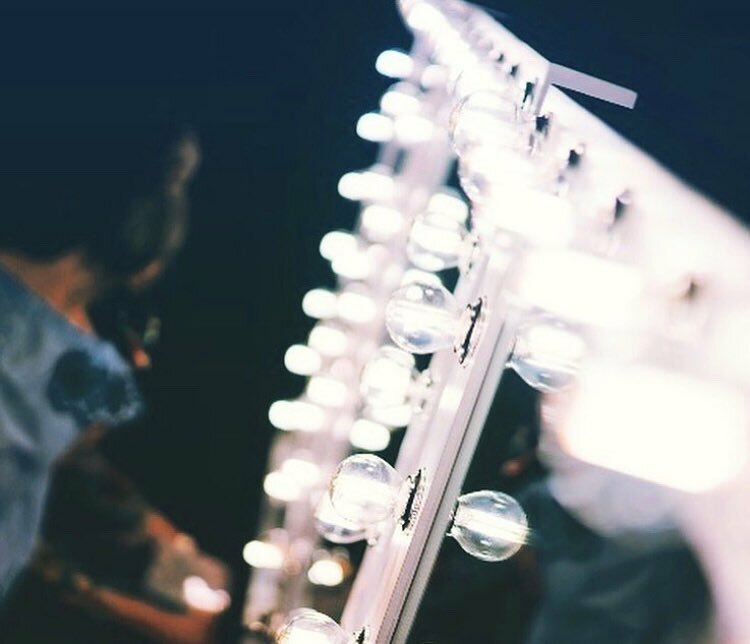 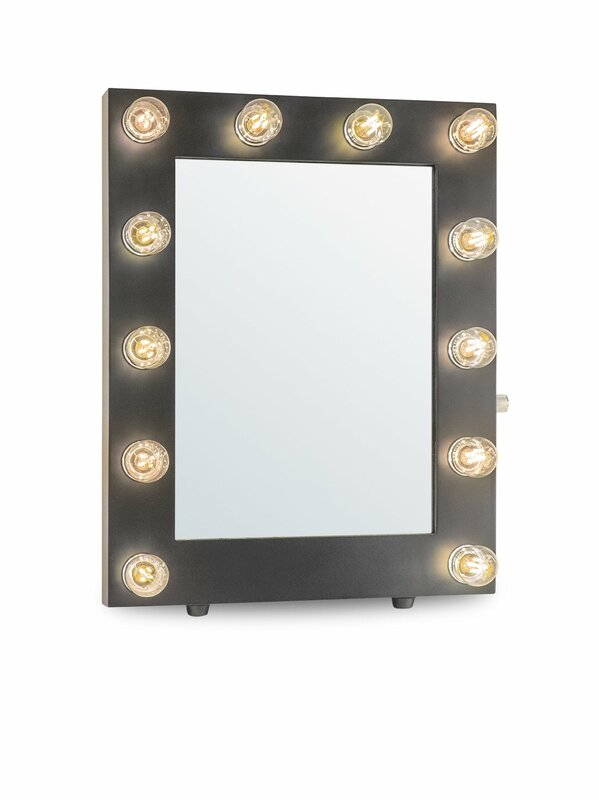 Our Hollywood-style lighted mirrors provide an even lightning for makeup application. 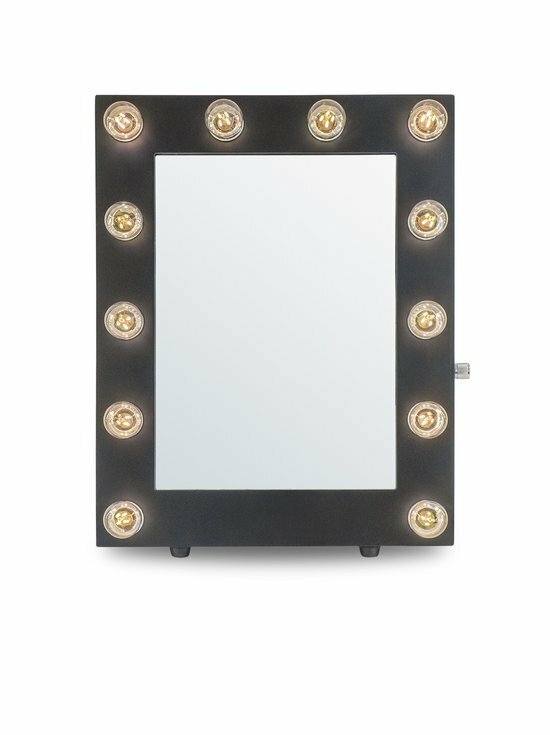 It's perfect for any setting, at home, for professional use, backstage or even for taking that perfect Instagram selfie. It's loved by makeup artists, celebs, photographers, salons, stores and makeup-junkies alike. 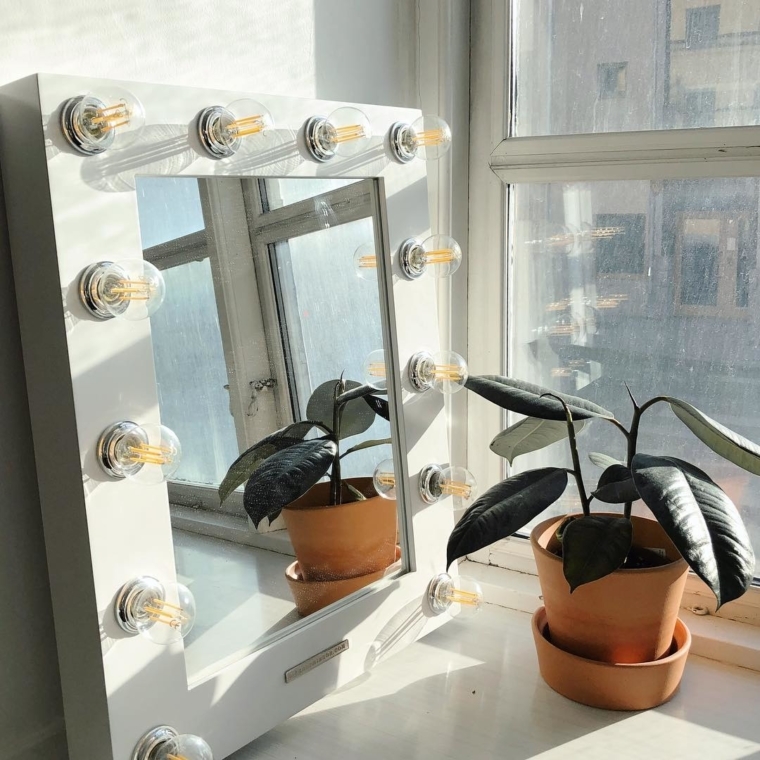 Dimmable LED light bulbs are included and provides a warm white daylight (the perfect lightning for makeup). 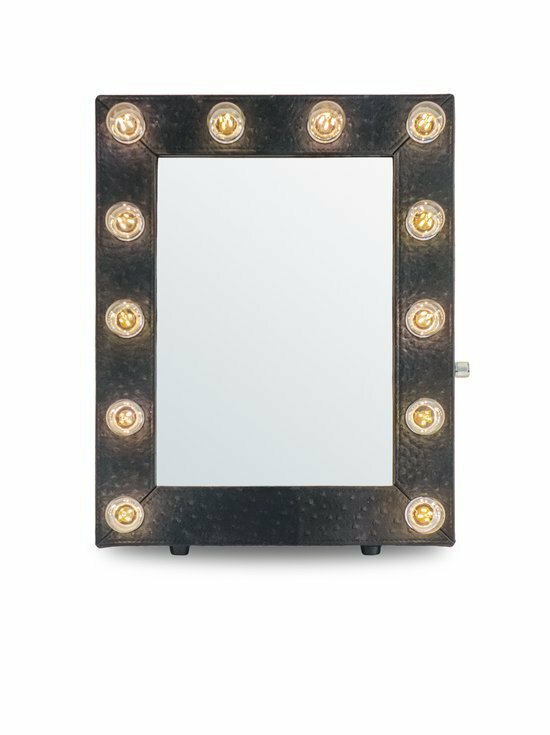 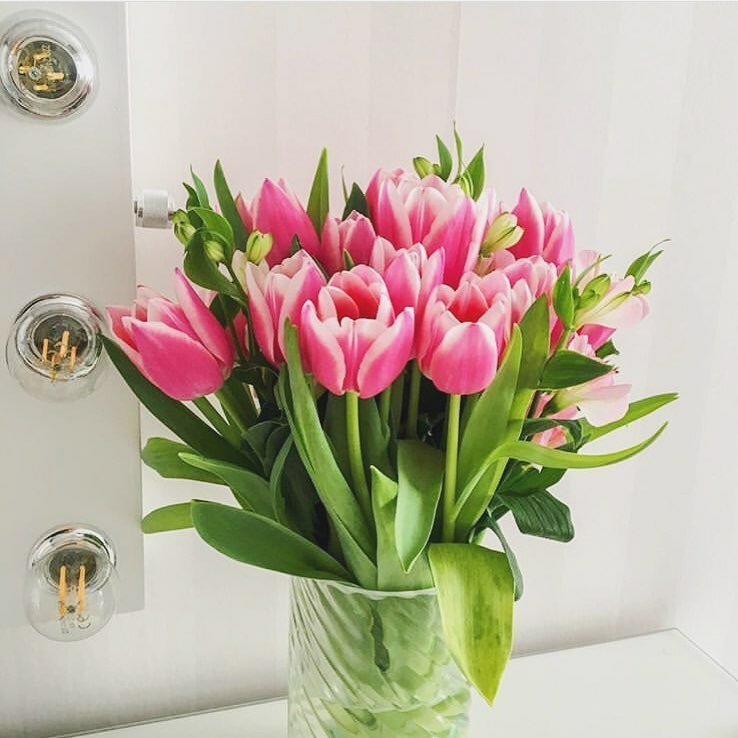 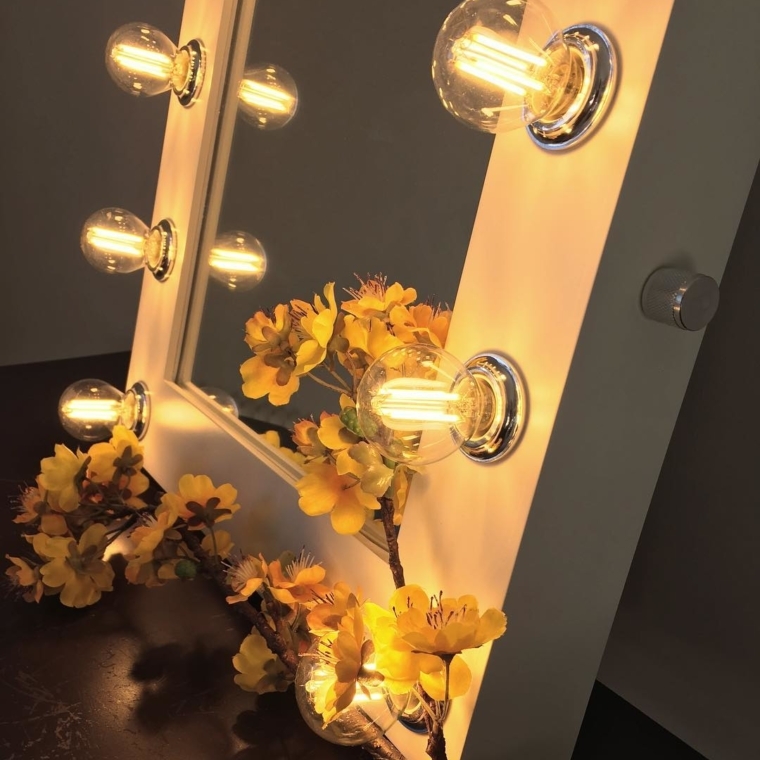 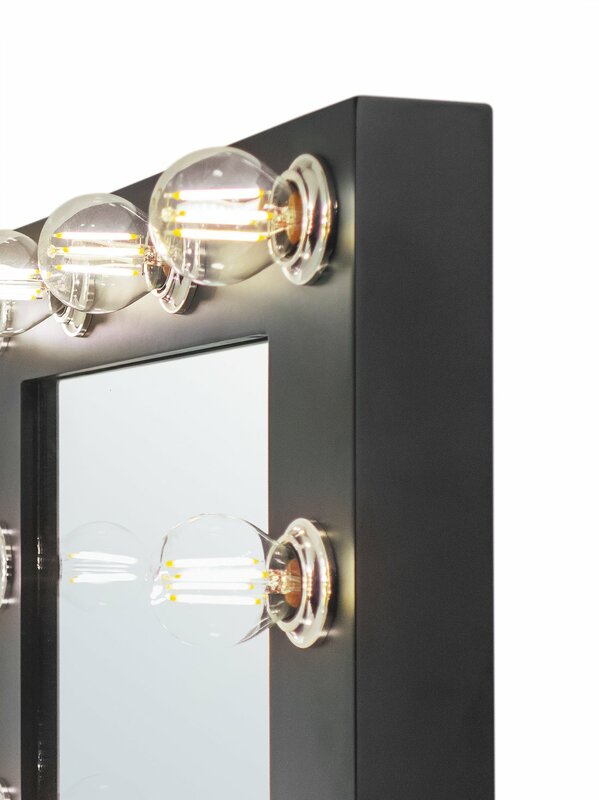 Each of our lighted makeup and salon mirrors also include a wall-mount a kickstand so you easily can decide where you want your makeup mirror to brighten your day - on the wall or on your table. 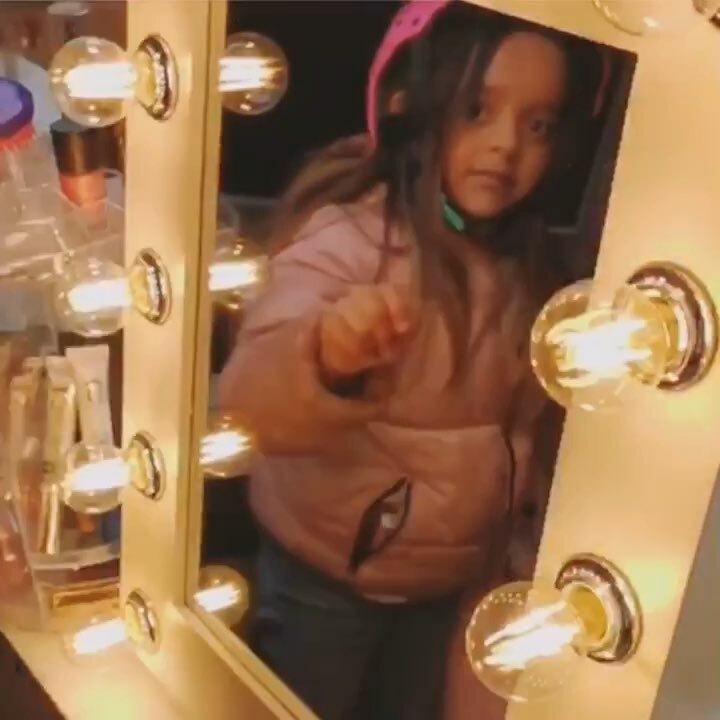 Claudia LOVES Isabella = true Swedish entrepreneur Isabella Löwengrip applies her makeup in front of our Claudia makeup mirror.